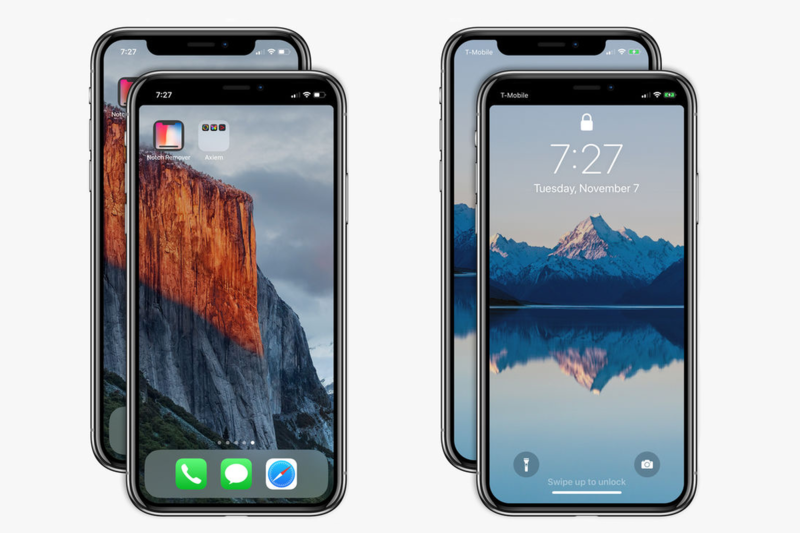 The app doesn’t remove the notch per se, it just makes the notch invisible by placing a black bar across the tops of images that you must then assign to your Wallpapers in the iOS settings. Nevertheless, the end result looks like a traditional unibrow status bar, instead of the two brows currently found at the top of the iPhone X’s home and lock screens. In practice, the notch isn’t a problem in day-to-day usage, especially for people eager to justify their $1,000-plus purchases. So what’s another $0.99 for a silly little app that fixes a silly little problem?